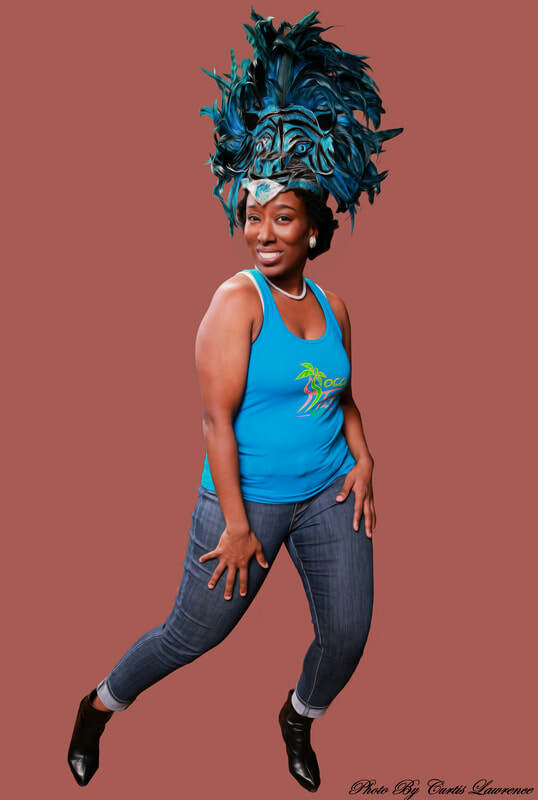 The ever popular genre of Soca is a combination of Caribbean soul music and calypso. 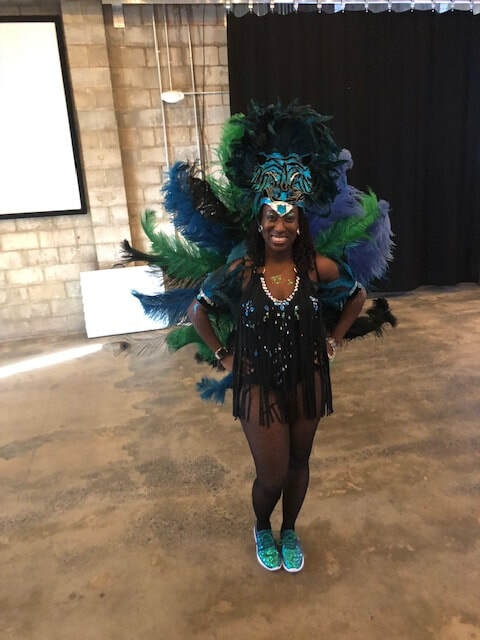 The strong drums, horns, and steel pan give the feel of being at the Carnival celebrations of the West Indies and you cannot help but move your body. These up tempo beats and rhythms from the many island of the Caribbean, have been synchronized with exercise to form a fresh new way to get fit called "SocaFit USA™".also known as “Socacise”. 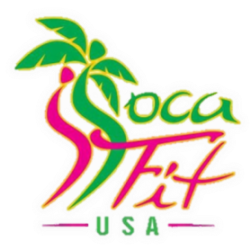 SocaFit USA™ is a Caribbean Carnival style full body workout, giving lots of attention to stamina, strength,and loss of inches off the waistline. Its an experience that you will never forget. So, Come get some SOCA!! SocaFit USA™ instructor in Charlotte NC since 2009. SocaFit USA™ has featured and performed all over Charlotte NC and the surrounding areas showcasing the unique flare & exciting energy to all. Its not only just a fitness class its a new, positive & amazing experience,that will give you the freedom that dance brings. It is my mission to encourage, motivated and create a positive environment for every student that attends my class, allowing them to push themselves and find comfort in their bodies movement. SocaFitUSA™ ensures a significant increase in better health and stamina. I believe that a passion to help others is rewarding on both sides, and when I started these classes my goal was to assist participants in their journey to better health both mentally and physically. This class is fun, fulfilling and full of surprises, so much so that students will forget that they are actually working out.... So have you Experienced SocaFitUSA™? We welcome the opportunity to work with you on your way to a better and healthier you. Check out the rest of the site for details on classes and events happening in the area. I will also travel to bring a class to you...As a mobile instructor if you have a place and a group you would like me to do a class with feel free to contact me for more information. EXPRESS YOURSELF, IGNITE CONFIDENCE... EXPERIENCE SOCAFITUSA™.."
Socafit USA™ welcomes all people to participate. Participants must respect each other and the content of the class. The utilization of Socafit USA™ routines,combinations, and moves outside of class without permission is prohibited. Outside instructors of other fitness genres who attend class are asked to seek permission from founder prior to using any created routines learned in Socafit USA™ class. Video recording is prohibited without permission of instructor and those featured in the video. Socafit USA™ reserves the right to use pictures & videos featuring Socafit USA™ moves,routines,participants,combinations,and events. Contact me for further information or questions.